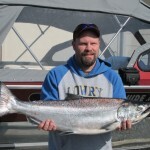 John Christiansen with a nice catch. 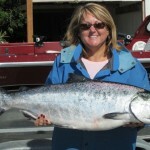 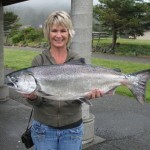 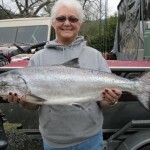 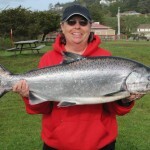 Linda Bransom with a nice early March “Springer”. 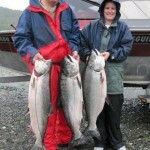 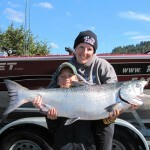 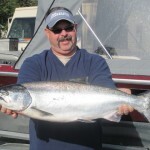 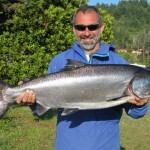 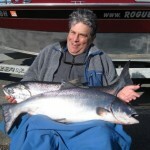 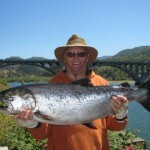 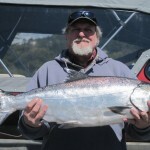 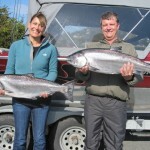 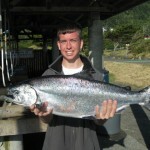 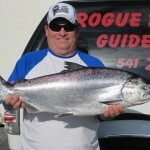 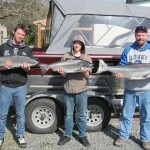 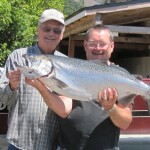 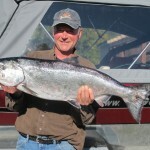 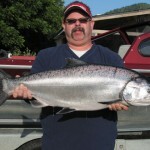 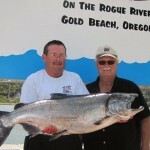 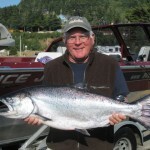 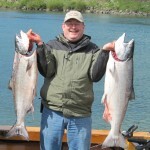 Tim Haycraft with his first ever Rogue Chinook Salmon. 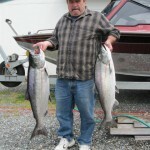 Way to go Tim!